Mumbai-based Waaree Energies, India’s largest solar photo voltaic manufacturer and a leader in the rooftop segment, has launched customised solar modules, a solar power solution to electric vehicles (EVs) to enable charging on the move. According to the company, these indigenous modules, specially designed for the transport industry in India, are portable, flexible, lighter, durable and more efficient, making them ideal for vehicles. They are ideal for vehicles where energy is required for many services including auxiliary functions like refrigeration. Being indigenously developed by Waaree, they are cost effective says the company. After successfully associating with Bergstorm and Motherson Sumi, Waaree Energies is now looking for more such partners. The customised modules are manufactured in Waaree Energies’ Surat plant and will help reduce current costs of maintaining EVs. 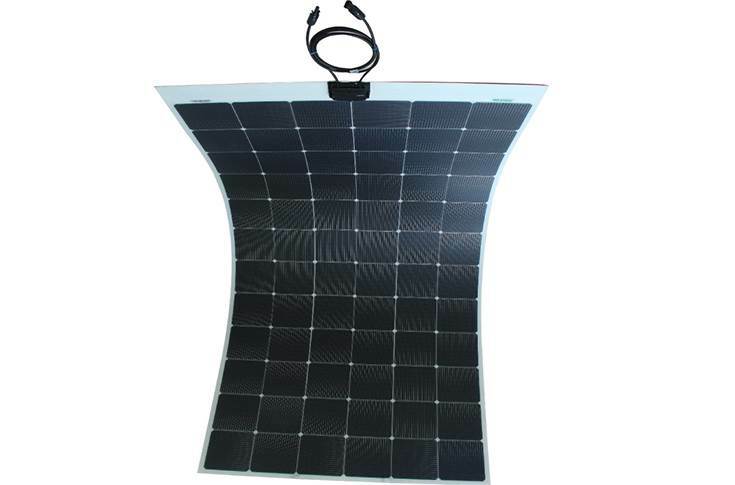 In addition to catering to EVs, these panels can also be installed on commercial vehicles.